Do you have a guilty pleasure that always seems to steal attention from your financial goals? For many people, purchasing coffee each morning is becomes their 'expensive' habit. Coffee is more of a want than a need so it’s often looked down upon in the world of personal finance. Financial goals such as saving money, paying down debt, and investing should take precedence over morning coffee distractions. Or so most financial 'gurus' would have you believe. But coffee only costs $2-$5, depending on where you get it and the size of your cup. In his book, The Automatic Millionaire, David Bach writes about an idea called, The Latte Factor. It’s based on the notion that small expenses, like purchasing a morning coffee, can add up over the course of a year. Let's say you get a coffee each day before work. Most people work 280 days per year. Let's round up and say your coffee costs $5 per cup. This will cover those ancillary purchases such as adding the occasional fresh scone to your order. Don't forget to include tips as well. This daily coffee run is looking expensive, isn't it? It is. At the end of the year, this one small habit would end up costing you $1,400 annually! While most people don’t order a latte every work day, The Latte Factor suggests that the money you spend on coffee can be saved or put toward a financial goal to help you get ahead quicker. At the surface, this sounds like a very insightful concept. However, I don’t buy it. The personal finance community teeters between those who agree that saving money by cutting small expenses is worth it and others who believe the real savings come from big wins. I call them the Money Makers and the Money Savers. If coffee is your thing, I don’t think it’s realistic to just stop dead in your tracks and do away with it. I’m here to tell you to buy the darn latte if it makes you happy; it just might make you richer too. Contrary to popular belief, making your own coffee at home each morning isn’t as cheap as it sounds. You have to purchase ground coffee or coffee beans, cream and sugar, a coffee maker (if you don’t have one already) and you also have to factor in the time it takes you to alter your morning routine. You must add 'be a barista' to your list of morning responsibilities. Depending on the brand you buy, a cup of coffee costs $0.70 to $1.80 a cup to make at home. Saving just a few bucks on coffee is hardly worth the hassle, in my opinion. If you force yourself to stop buying a morning coffee, odds are you will hunt for other ways to spend that extra coin. You may do so by swinging by McDonald's for a breakfast sandwich. Or you may grab store bought drinks as a morning pick-me-up. There's a good chance you will still find a way to spend the money. If made for you coffee helps with your productivity, it might not be the best decision to give it up. In order to get the most work done throughout the day, you need to be focused and work efficiently. I’m not saying go out and purchase a $10 espresso shot Mocha Cookie Frappuccino each morning, but if you feel you need or would perform better with a coffee, then by all means don’t beat yourself up about it! You can always pick up a drink during happy hour, use seasonal coupons or earn gift cards through Swagbucks to cut costs. When it comes to saving money and meeting your goals, there are bigger fish to fry. While the math behind The Latte Factor is sound, the concept is a little silly. Instead of focusing only on small details of your budget, try going after big wins. Cutting larger expenses will have a more profound impact on your budget. Let's touch on earning money for a moment. Getting a raise at work or increasing your income are big, life-changing wins. 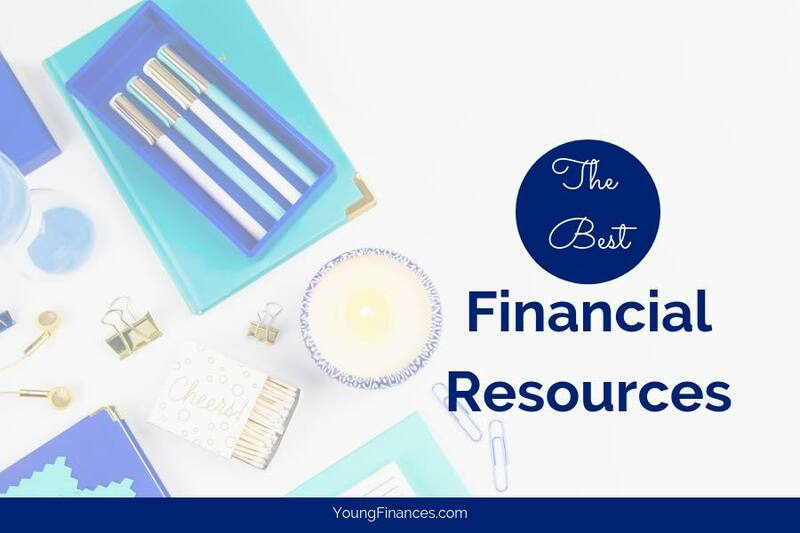 It's important to balance out saving money with earning more and establishing new side hustles to improve your financial situation. Remember, the amount of money you earn can be limitless. Getting the made for you coffee can wake you up to those big financial wins. Has cutting out lattes ever made a profound impact on your life?